We have all sorts of information for people considering moving to the island. You can either click the relevant links below, or use search to look for your particular question. 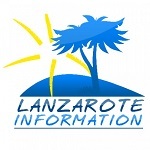 For anyone considering relocating to Lanzarote, you should get a copy of our books: Lanzarote books and guides. 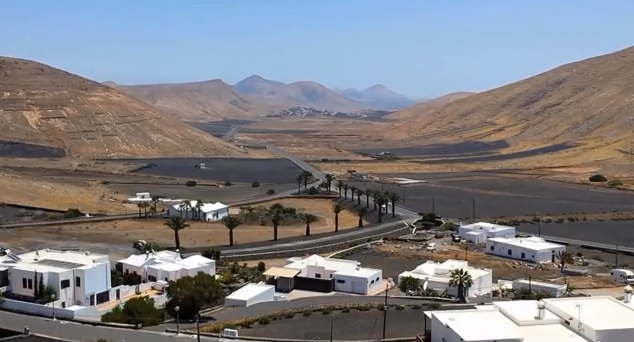 Casa Valle de Palmeras is a converted rustic farm property built in 1900 which is in a protected area in the centre of Haria village.